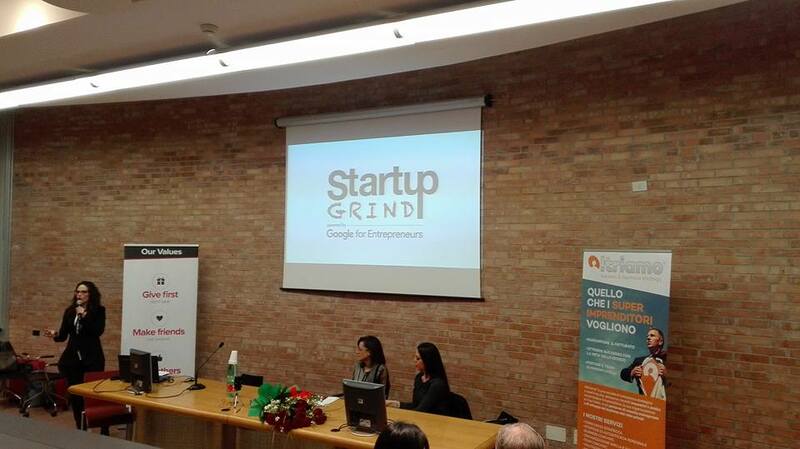 Last March 29th Città della Scienza hosted the 4th event Startup Grind Naples, the community for Google entrepreneurs, introduced by Mary Franzese, co-founder of Neuron, innovative startup that has developed an integrated system of protection for patients with cerebral stroke, head injury and cardiac arrest. The event was preceded by a visit to Corporea, the new museum of the human body. Following the visit, Mary Franzese was interviewed by the Startup Grind Napoli team about issues of women promotion and support to business enterprise, particularly in innovative and technological startups sector. A fruitful meeting, born from the synergy between Massimo Varrone, Campania New Steel manager, and the general secretary of Città della Scienza, Vincenzo Lipardi that offered the location for the Startup Grind Napoli team meeting, led by director Andrea Varriale.